TAADAA!!! 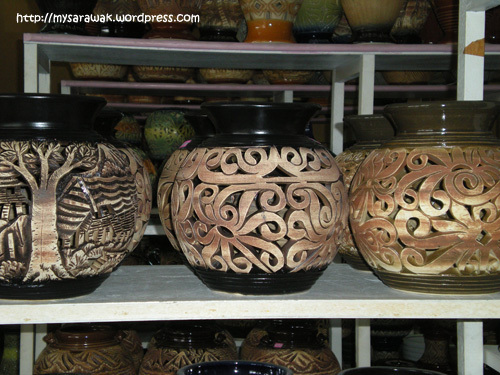 These are the end products of all the hard work the ladies and gentlemen who put in at the pottery factory. 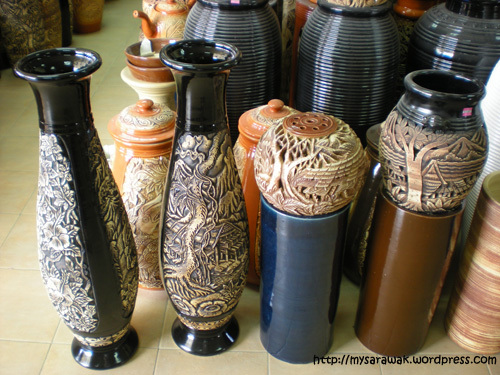 Maybe you can put an orchid plant in these small rounded vase. 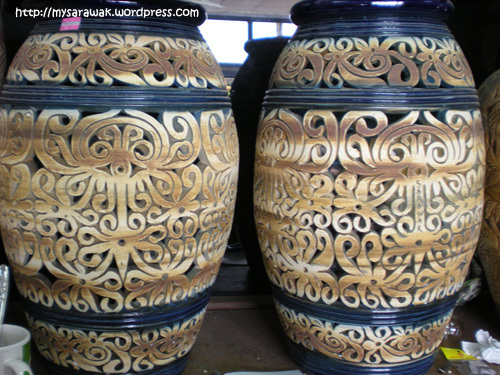 These bigger vases/pots I would probably put big green leafy plants.